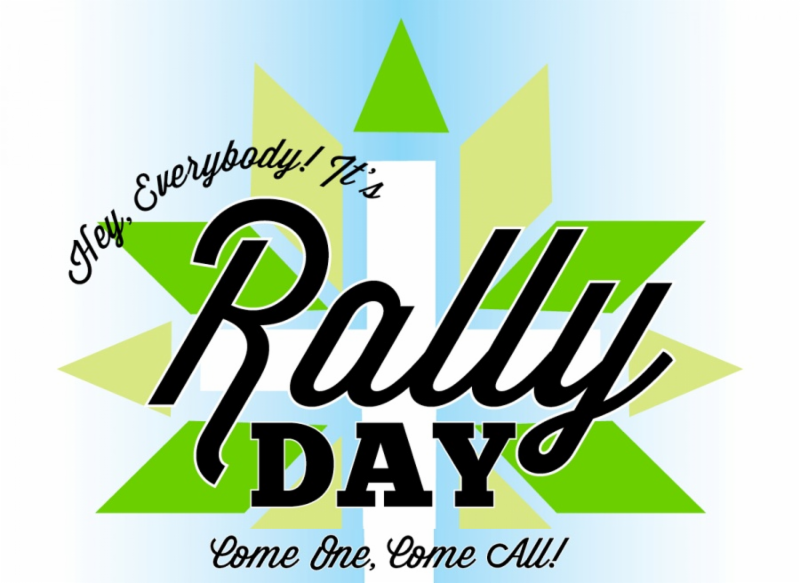 Rally Day is this Sunday! September 16 th 10:00 AM Sanctuary, Rally Day! 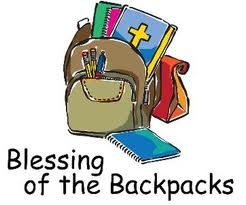 (Blessing of the backpacks, Fix It & Fellowship Picnic) More information below! Penny Sutterby has recently withdrawn from her studies at Drew University Theological School because of a recently diagnosed brain tumor. 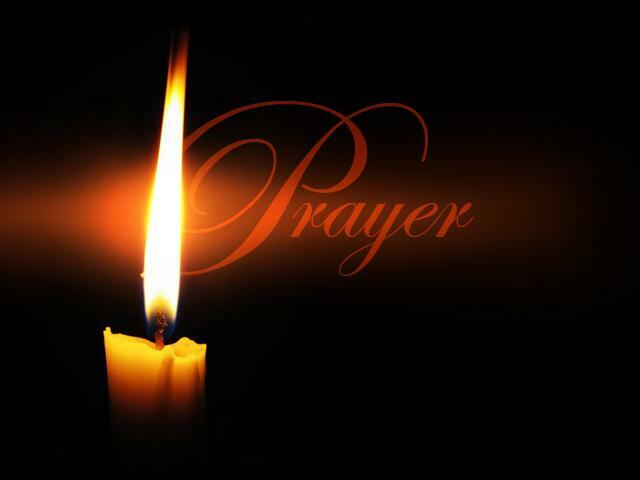 Let us keep Penny in our prayers as she seeks treatment near her home in NY. This event will be co-facilitated by Becky Meyer, Steve Davis, and Jeff Markay. 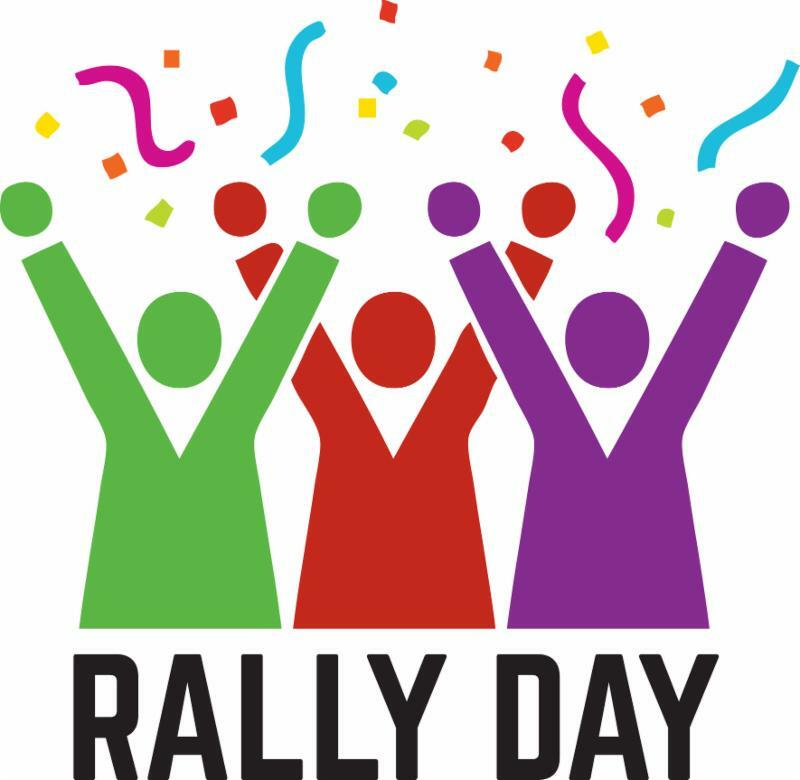 Sunday, September 16 th Rally Day 2018! 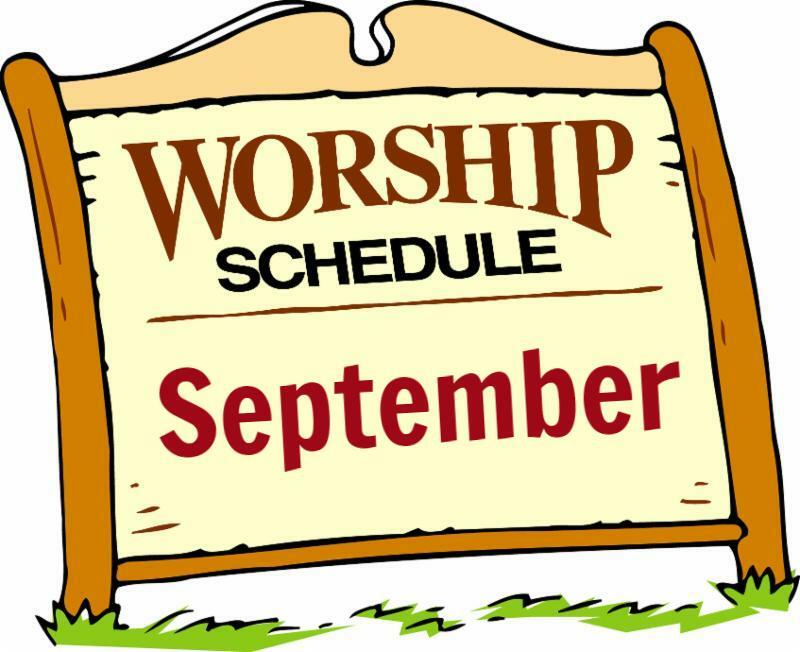 Please join us for Rally Day and Trustee’s work day on Sunday, September 16 th after the 10 am worship service. 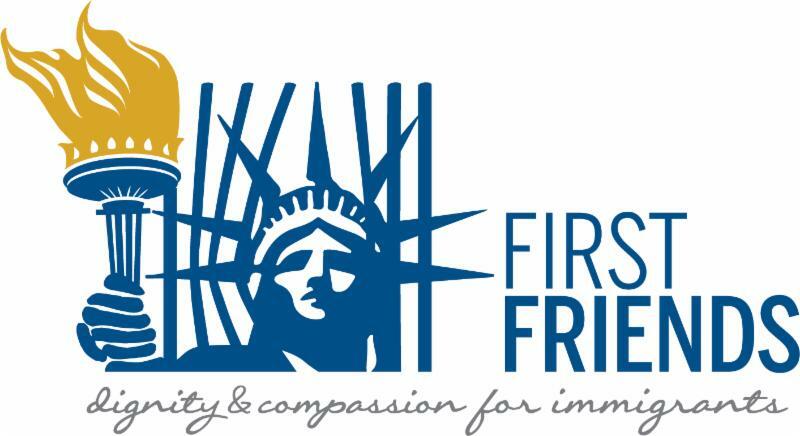 We ask everyone to wear comfortable clothes and bring a side dish and join us for a picnic (John Palma and Alex Strunc will be grilling burgers and hot dogs) followed by a Trustee work day. 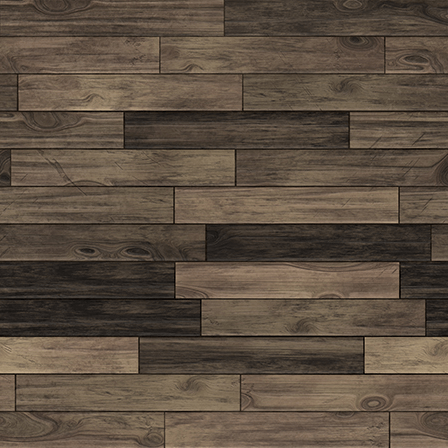 There will be “house keeping and fix up” projects for all ages and abilities. Let’s start the new school year and launch our fall programs with a fun time and a spruced up space! 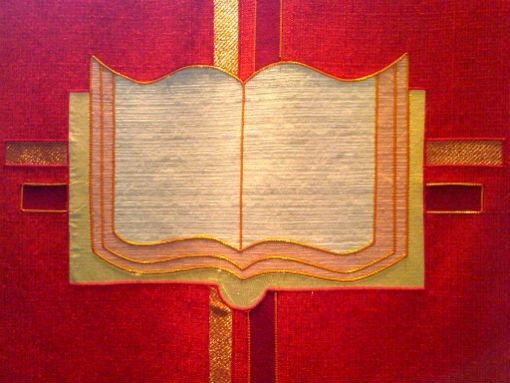 We invite all students (pre-school through grad-school) and educators to bring their literal or figurative school bags to worship on Sunday September 16 th to receive a blessing. Monday Noontime Bible Study Resumes! 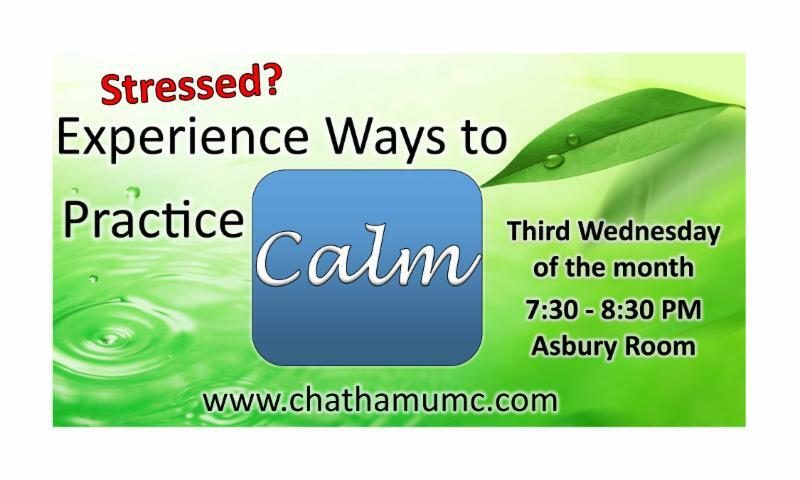 On Wednesday, September 19 th we will gather in the Asbury Room from 7:30-8:30 pm for some conversation about, and experience of practices that can calm our fears, center our selves and become more aware. Some call this mindfulness. Some call it good mental health practice. Some call it spiritual formation. Some call it prayer. Either way, it can be very beneficial, healthy, practical and good. All are welcome. No experience necessary. This Sunday, September 16 th for the 10:00 a.m. service, the Brass & Wind Ensemble will play an arrangement of the hymn, Beachwood for the Prelude and the Covenant Choir will sing Jaime Cortez’ Rain Down for the Special Music. Join us! The next of our music groups to begin for the Fall will be the Youth Musicians (both Ringers and Singers) on Sunday evening of September 23 rd at 5:45 p.m. with a visit from Pastor Jeff as well as refreshments. Our Ukulele Orchestra will next meet this Saturday, Sept. 15 th at 10:30 a.m. in the Music Room. 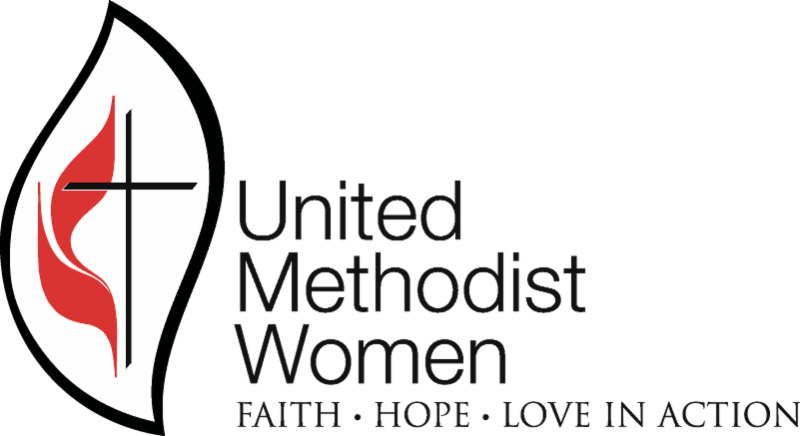 Chatham UMC has organized a response to aid our neighbors in the Carolinas who are most impacted by the devastation from Hurricane Florence. We invite our greater local community to join us in our efforts to create disaster relief Cleaning Kits (“Flood Buckets”) for those in need. 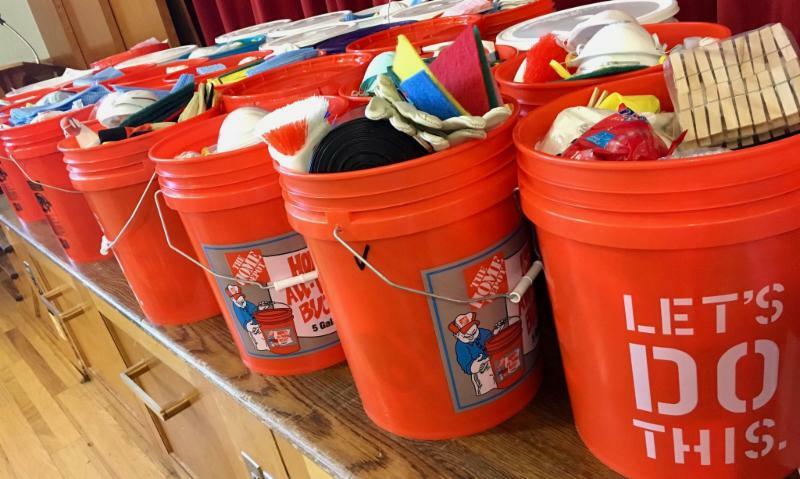 The Chatham UMC will be collecting these “Flood Bucket” Cleaning Kits throughout the next few weeks and will be send them to UMCOR Disaster Coordinators in the affected areas. To make this simple, we have included a “Flood Bucket” Shopping list and brief instructions on how to prepare Cleaning Kits . You may click here to view and print this list. CUMC needs more voices bringing the Word of God in worship! Disciples are needed to raise their voices at both the 9:00 AM and 11:00 AM services; there are open time slots through January 2019. As we begin our fall worship, there are opportunities for leadership in all positions from September - January. Please consider where you might be called and sign up! 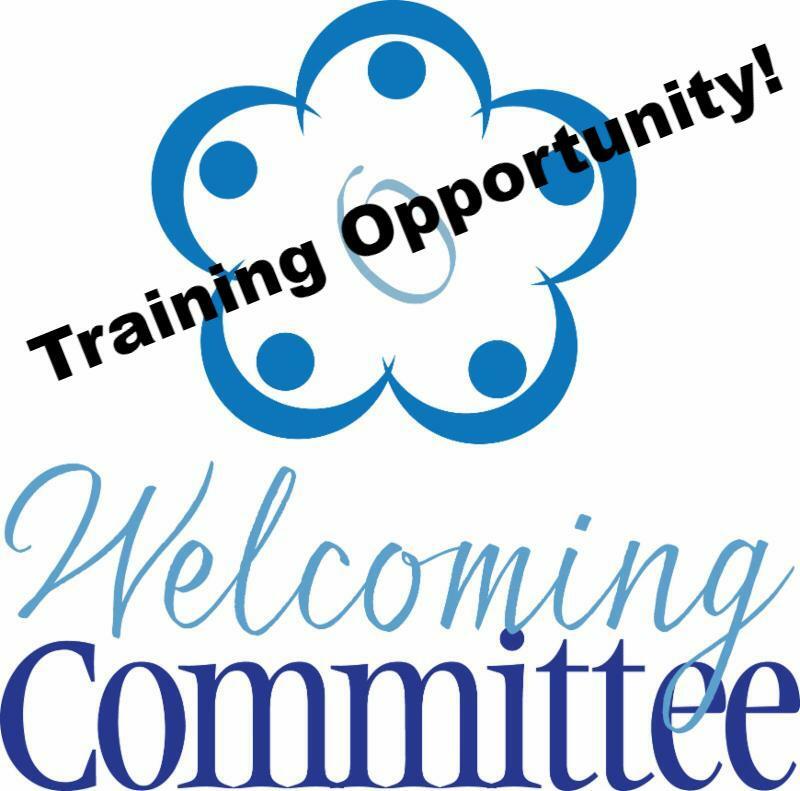 If you have any questions about this ministry or would like to sign up, please feel free to contact Barbara Babbitt at bbabbitt@optimum.net. Tuesday, 10/2: Sarah Circle will meet and leave from the Church parking lot at 9:15 AM sharp. We will car pool and go to Fellowship Village for our meeting. Bags to Benches Update: Collection has Resumed! Please continue to recycle your plastic bags and plastic film! The current collection site is Gloria Dei Lutheran Church located at 300 Shunpike Road, Chatham Township. Thank you for helping us care for the Creation!